Looking for the best South Carolina road trips? At Bradshaw Automotive we’ve put together a list of some of our favorite destinations to visit, so you can easily hop in your new SUV or crossover and hit the highway. South Carolina has a range of landscapes to choose from, one reason there are so many great road trip destinations to mention. According to Road Trip USA, there are tons of places to stop at in the Palmetto State. One of the most popular vacation destinations is Hilton Head Island, with several sunny beaches, unforgettable lighthouses, and dolphin tours, among other things. You can also get some of the best seafood in the country, including fresh shrimp and oysters on the half shell. 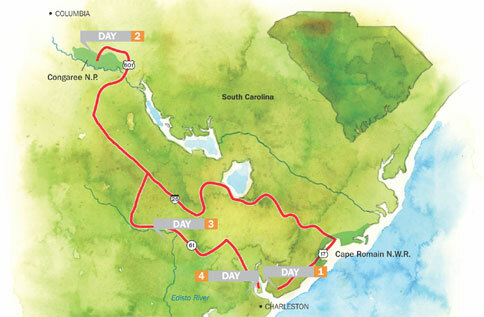 Next, check out Charleston. Established as the capital in 1670, this city has one of the longest histories in the country. Though it is no longer the state capital, Charleston still retains a regal feel to it. You can check out mansions, churches, and the open-air City Market. If you visit in the near future, you may catch the Spoleto Festival. Finally, stop by Grand Strand, Myrtle Beach. As one of the most popular road trip destinations, the beach has more than 13 million visitors per year. You can see world-famous golf courses, roller coasters, malls, and more. These are just some of the many fun road trip destinations you and the whole family can enjoy. And, with a new Chevy SUV, you can easily fit the whole family, luggage, and more. Come see for yourself at Bradshaw Automotive in Greer, SC today! 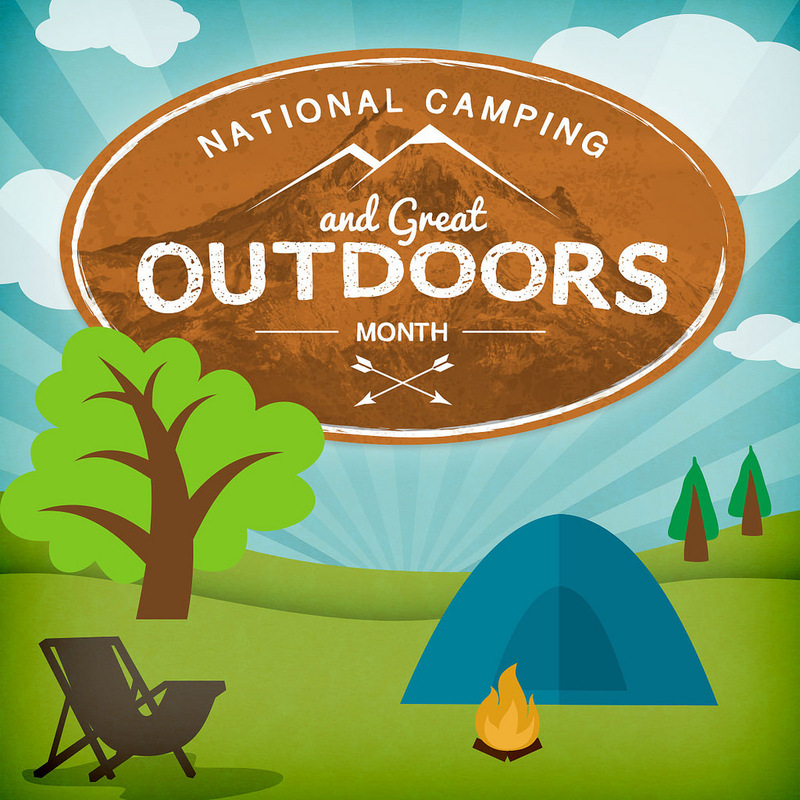 June is officially designated as National Camping Month. That means it’s about time to head to the great outdoors. There are a number of things you should pack in your new Chevy SUV, and we’ve put together a list of camping tips to help you make the most of your experience outdoors. You won’t make it far without water or bug spray, and a first-aid kit is essential for anyone who plans on spending time outdoors. What food should you pack? If you drive an SUV or crossover, you can probably pack a few coolers—one for meat or other raw food and one for fruits and veggies. Bananas and apples, hot dogs, and grilled cheese all make for great campfire meals. In lieu of a traditional tent, you might also consider SUV tents. You can easily prop open the back of your car, put the seats down, and make a comfortable shelter for you to spend the weekend in. If possible, you should also bring an air mattress to make sleeping more comfortable (though some simply prefer a hammock covered in a mosquito net). These are some of the basics to pack for camping. Above all else, remember to read up on “Leave No Trace” principles. These refer to practices like putting out the fire properly, taking any garbage with you, and leaving flora and fauna untouched. Before you leave, stop by Bradshaw Automotive to make sure your car or SUV is ready for the trip.